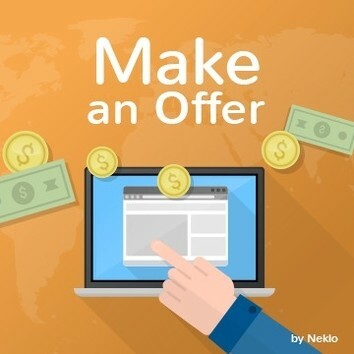 Make an Offer extension is an extension that gives Magento store customers a simple way to offer a better deal to the seller based on the offers of other sellers or their personal preference. 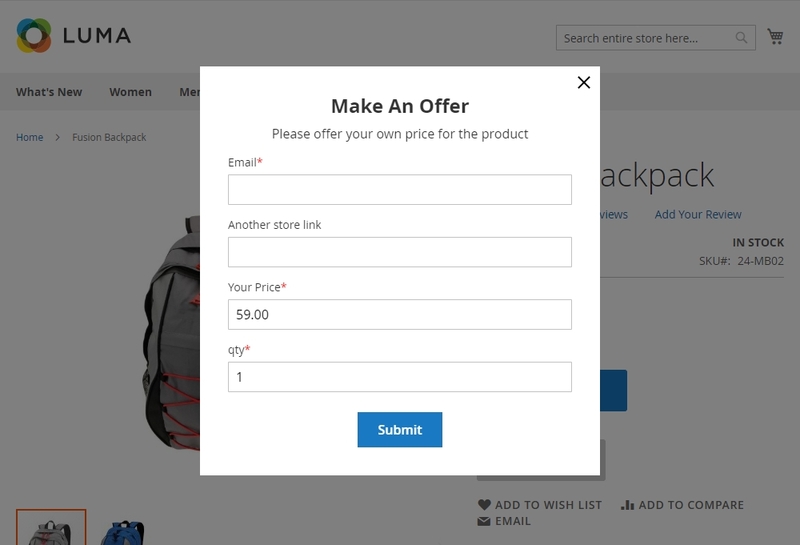 Make an Offer is an extension for Magento 2 that allows your customers request a better price for any of your products, and get personalized discounts. You are able to manage your offers, decline and accept them with flexible coupon options, and always be well informed about any pricing tendencies on your market. Make sure your pricing policy is friendly towards your target audience. Price is the most common factor of the final choice for the customer. With this extension, you get the best out of two options: you offer your customers a possibility to get a discount they want, and keep up with the pricing of your competitors. You can grab price suggestions from people who are genuinely interested in purchasing your product, and motivate them to buy it with a custom discount. The extension works with different types of products, and allows to send offers for any product quantities and attributes. Make an Offer is a perfect tool to improve customer experience and get creative with your promo. If you have seasonal leftovers, there is no need to desperately try to clean your inventory, this extension can offer a simple solution. With Make an Offer, the search for the best piece for your customers ends in your store. Make an Offer button on the product page is hard to miss and easy to use. You can assign the button to all products, or leave price suggestion on specific products, for promotional or any other purpose. 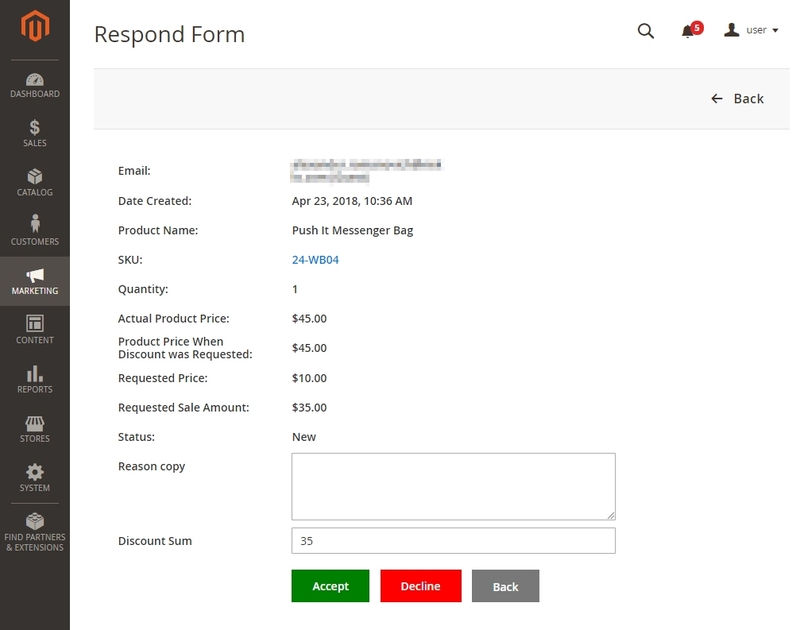 The fill out form will fit perfectly in your product page design,and you get to customize all the messages for the customers in it. Once an offer is created, it makes its way to the Offer and Offer Statistics grid, where you can analyze the offers to improve your price policy, and response to them accordingly: you can accept and decline offers, providing your customers with reasons for your decision and rewarding them with discounts for the goods mentioned in the offer. 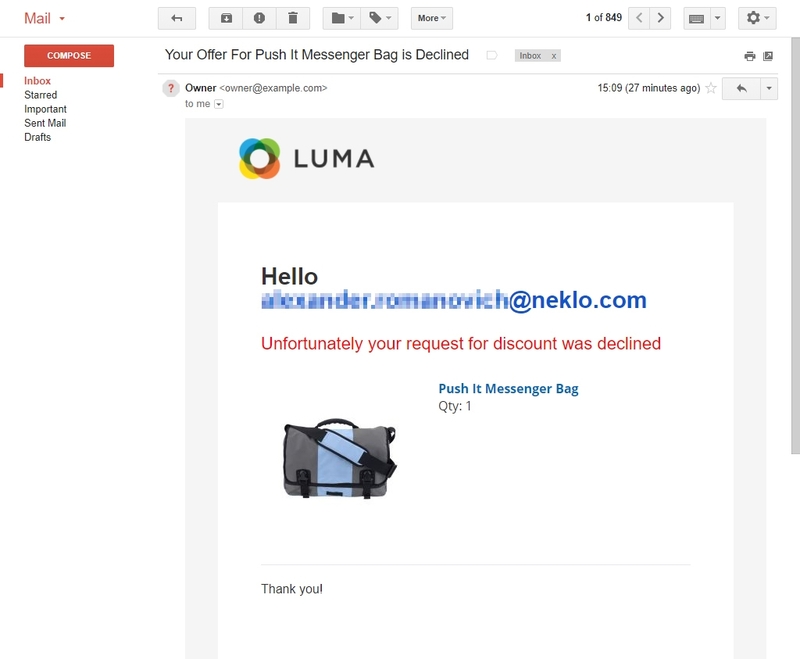 Make an Offer extension allows you to reach a compromise with the customer who sent an offer. You can not only accept the price offered, but make a tempting counter offer for any other sum of your choice. 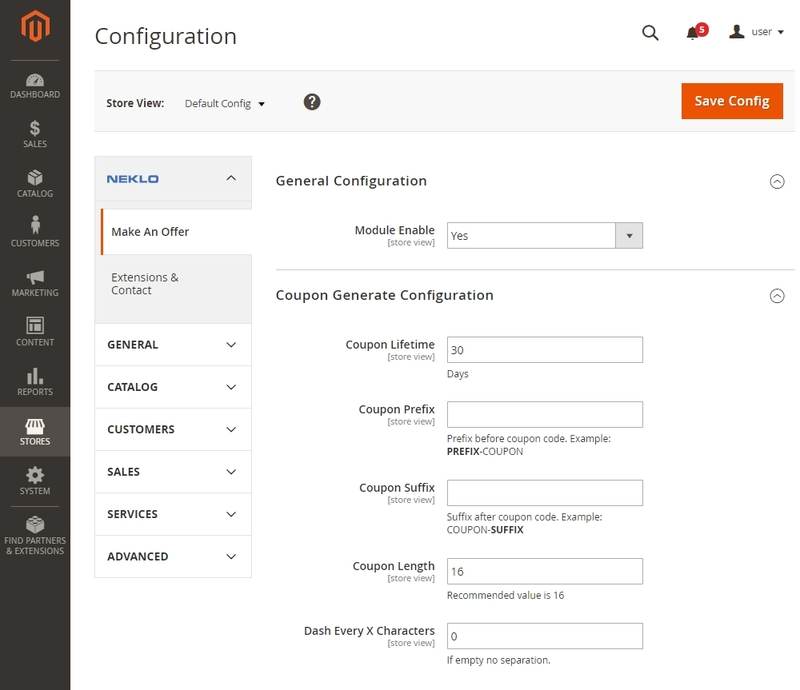 The only thing you need to do is to choose the parameters, such as lifetime and discount size, and a unique coupon will be created. 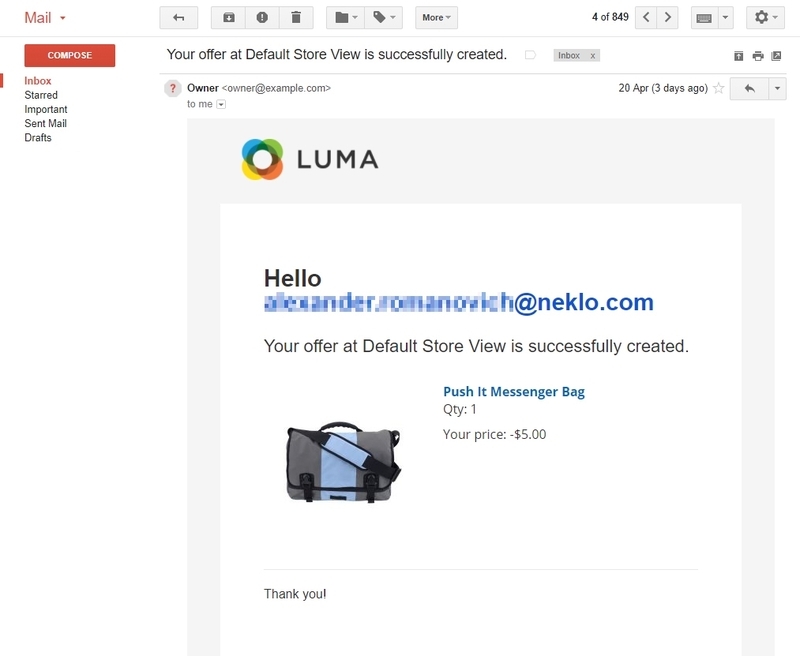 After you accept the offer, the customer receives the email with the discount you have approved, and further purchase is up to them. The extension keeps track of all of your offers, making sure you won’t leave any of them unattended. 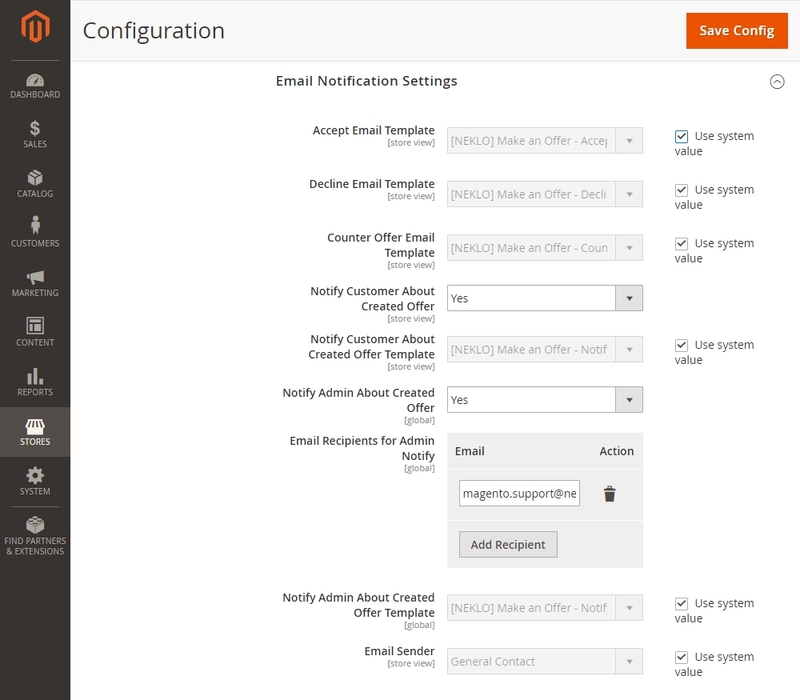 You can adjust the notifications both for your customers and store admins to make bargain processes smoother. 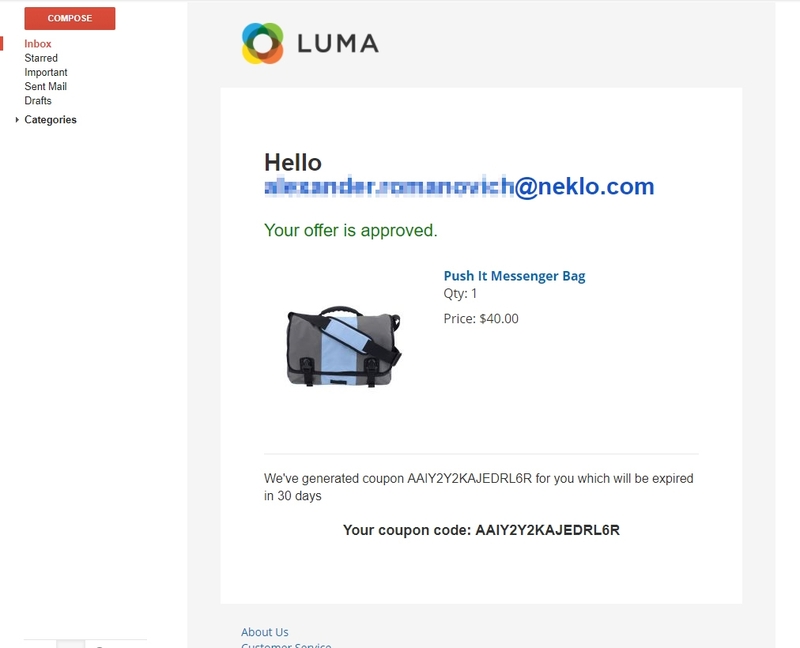 All the information about offers submitted and discount coupons is sent exclusively via email. 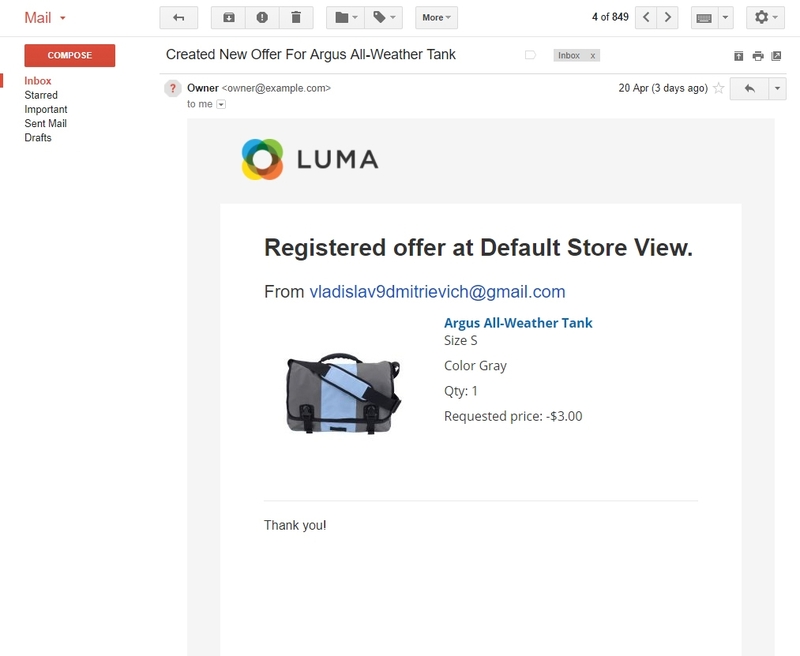 With Make an Offer extension, you can create customized offers in a few clicks. Make a smart move towards a better pricing and one of a kind shopping experience.